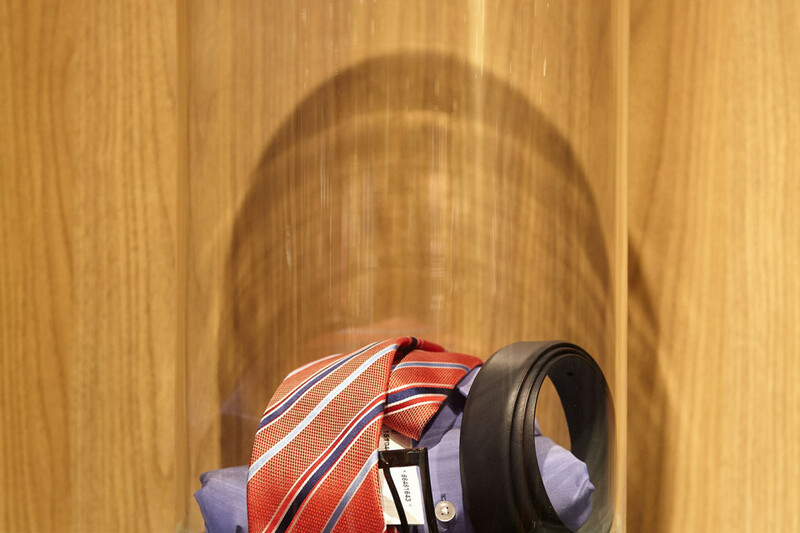 The heart of a menswear store: the suit department. 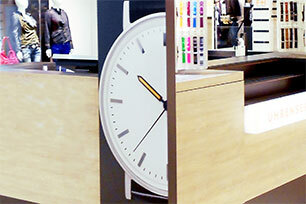 Bruns wants to freshen up this department, and Breil+ creates a playful and comfortable atmosphere. The existing wall furniture is being reused and pimped up with walnut wood. The carpet is specially designed with an integrated way finding loop, and of course is eye catching.